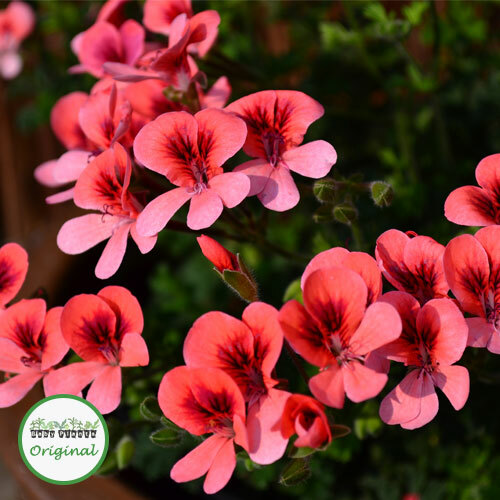 Angel Eyes Orange is a small Regal type Geranium plant with small ‘lacy’ leaves, which produces orange/ coral single flowers. 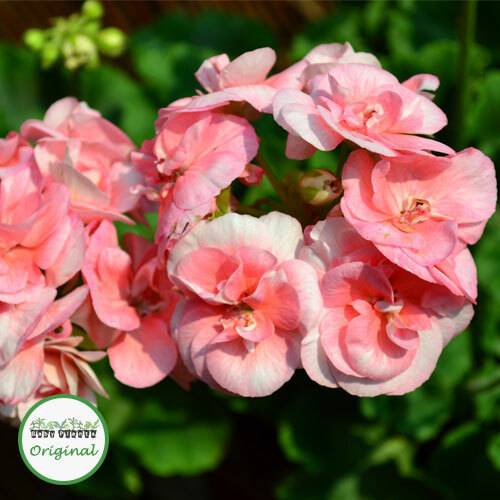 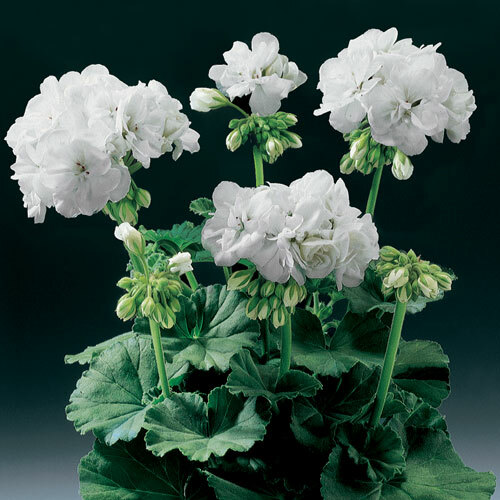 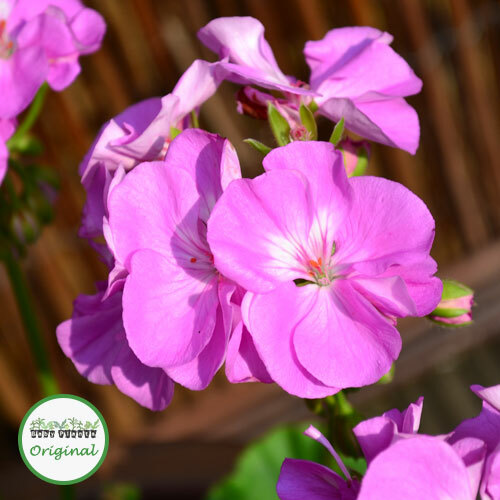 It has bushy upright growth, and will look good in patio tubs or the garden. 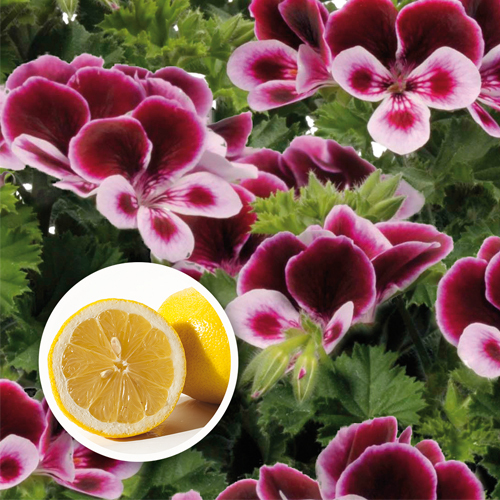 In tubs it can either be mixed with other plants, or 3 plugs could be planted together in a 30cm tub to give the appearance of one large plant.